Canadian Gilles Villeneuve captured pole, fastest lap and the win for Ferrari, followed by teammate Jody Scheckter, as the Prancing Horses took a big step toward reclaiming the Constructor's and Driver's Championships from Lotus. 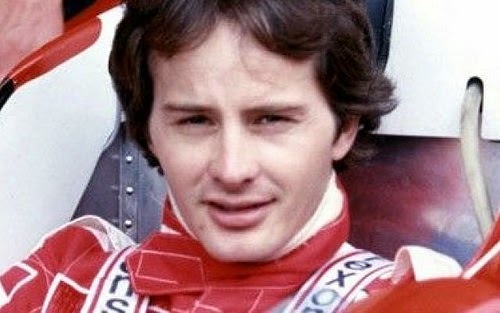 Villeneuve's second straight win came by almost half a minute over Scheckter, as Alan Jones joined them on the podium for Williams. It was the third win of Villeneuve's career, his second consecutive, and the third United States Grand Prix win in a row for Ferrari. Qualifying was a battle between Ferrari, Lotus and Ligier, and, as is usually the case at Long Beach, the circuit was littered with broken cars by the end of each session. Carlos Reutemann, in the second Lotus, held the pole until the very end of the final session, when Villeneuve bumped him. With only Ferrari and Renault on Michelin tires, Villeneuve was able to use seven sets of qualifiers in the final session, while the Goodyear runners had only two sets per car. On his final charge, Villeneuve switched off his rev limiter at the end of the straight, raising the revs by 200 to 12,600 and giving him enough extra speed to pip Reutemann by six hundredths of a second.